Naperville prides itself in being a family friendly city. All sorts of kid-friendly activities are offered in Naperville through the park district, and Naperville’s school districts are the pride of city officials. Get the kids out there in the fresh air, and let them run around in the parks and playgrounds, and play all kinds of sports. Parents pride themselves in providing their children with all kinds of outdoor experiences. Everybody is happy, right? Not quite. If there is one thing in short supply with folks getting and spending your tax dollars, it’s common sense. Catherwood’s common sense solution is to use organic herbicides which are not harmful to people. So simple. Who doesn’t want a good looking lawn, weedless turf, and phenomenal curb appeal. Most all of us want that, but at what cost? Are we willing to compromise the health of our children. Apparently Naperville’s park district officials didn’t give it much thought until the petition surfaced. Within days, Executive Director, Ray McGury of the Naperville Park District put a hold on applying chemical herbicides, specifically Roundup, in favor of organic products ‘for the remainder of the summer’. I’m guessing that when the dust settles, and no one is watching, the park district will be back again applying Roundup with a vengeance to do away with those pesky little weeds. McGury said weeds can cause problems with people who have asthma and allergies. I think I’d take my chances with my grand-kids sneezing, sniffling, with runny eyes, rather than coating themselves with a chemical herbicide before having a happy meal. If the name Ray McGury, rings a bell as the park district person who was given a $20K salary increase in one year, you are correct. You are also correct if you think he was the Bolingbrook Police Chief while Drew Peterson was trying to reduce the population of Bolingbrook one wife at a time. The Naperville city council has been at war with honey bees and beehives, since they created an ordinance with restrictions on nature’s little friends, the honey bees. Additionally, chemical herbicides are not friends to honey bees and monarch butterflies. Honeybee lovers, Monarch butterfly lovers, and kid-friendly folks, need to keep a watchful eye on city and park district officials. As McGury said, no Roundup for “the rest of the summer”. Let’s see what happens in autumn. I doubt if anyone has ever described Naperville city council meetings as non-stop events of excitement, maybe non-stop, but not excitement. Most meetings and agenda topics are boring, which is probably why most residents don’t bother attending or watching meetings. The fact that you are reading this posting makes you part of the vast minority of local government fans. Most meetings last about two hours with a range of 30 minutes to four-plus hours. 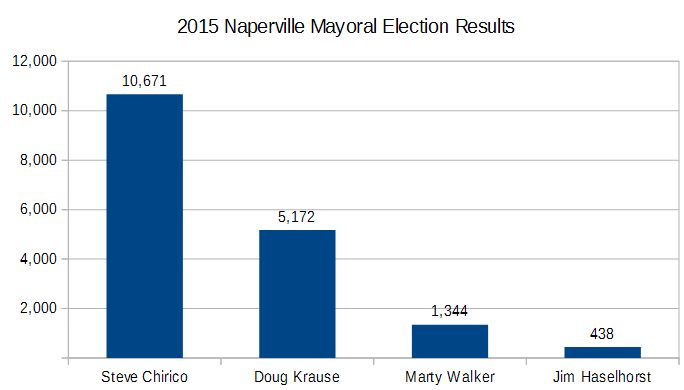 There is a noticeable difference between this city council and previous recent Naperville city councils, in the fact that Mayor Steve Chirico runs a tight meeting. He’s not one for wasting time, he starts the meetings on time and if a break is necessary during the meeting, he will announce the amount of time for the break, and then promptly resume the meeting on time, as council members are rushing to get seated. One would think that council members would be aware of this by now, but not so. During the June 6 meeting, council members Becky Anderson, Patty Gustin, and Paul Hinterlong along with city manager Doug Krieger were tripping over themselves to get to the dais and get seated. Punctuality (respect for other peoples’ time) apparently is not a value they subscribe to. It’s been said that on your last day at work, you can do whatever you want. 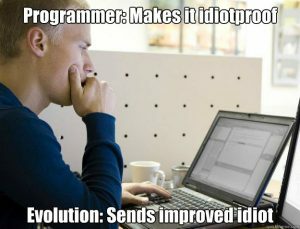 It also applies to council members during their last term in office. They no longer have to be concerned about being elected for another term in office, because term limits can do what voters couldn’t do, which is to get them out of office. This applies to Naperville councilwoman Judith Brodhead. She has maxed out her term limits and now gets to do whatever she wants, which may explain why she was caught chowing-down, what appeared to be the final bites of a huge burrito after a 5-minute break during the last council meeting. Now in all fairness to Brodhead, it may have been the final bites of a quarter-pounder, either way, it must have been good. What is difficult to understand is why did she request to be recognized by the mayor for a comment, if she still had some tasty morsels to consume. Maybe it’s simply a perk for being in her final term.